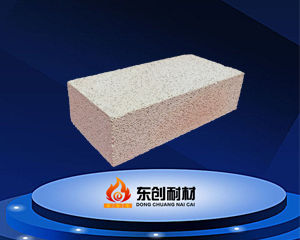 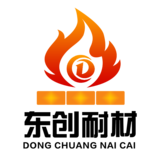 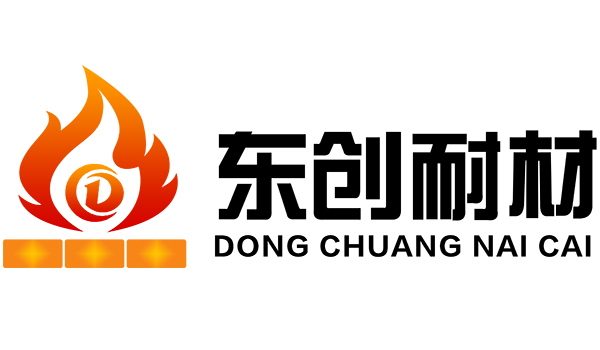 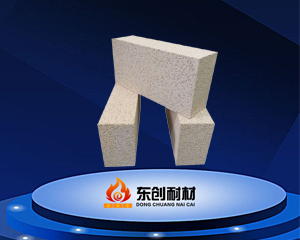 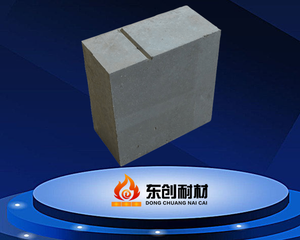 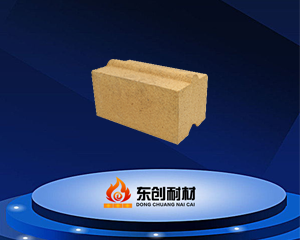 What refractory bricks should be chosen? 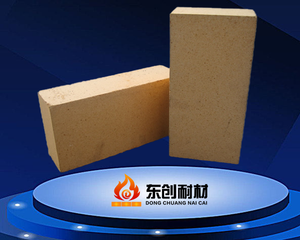 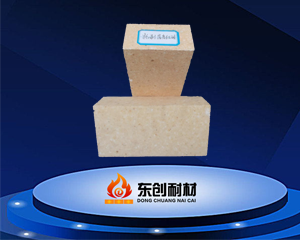 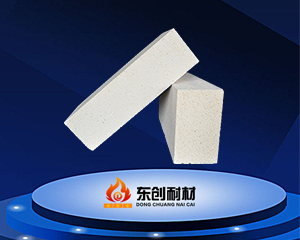 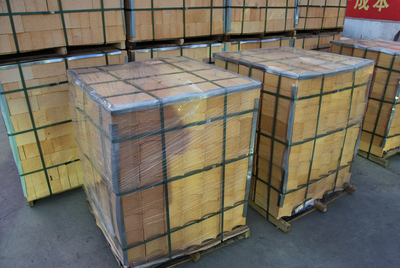 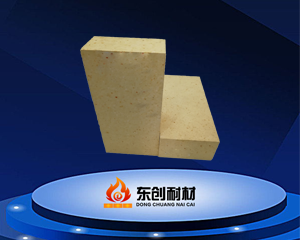 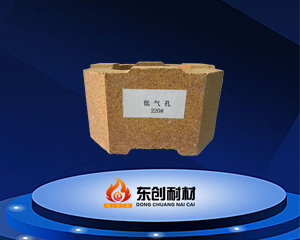 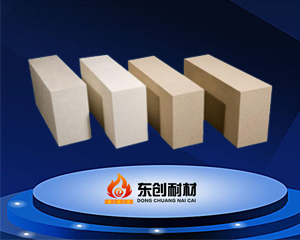 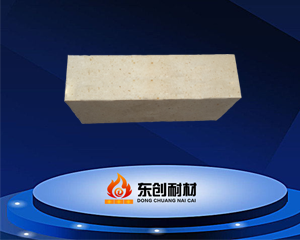 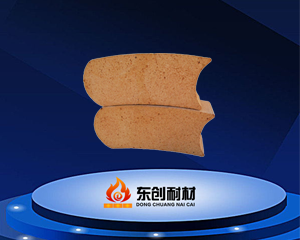 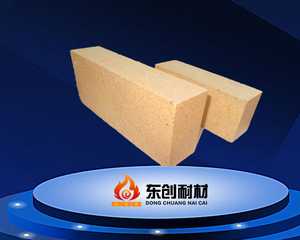 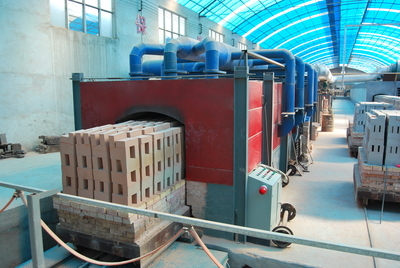 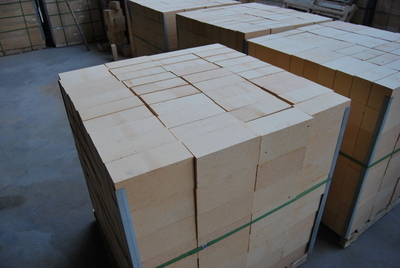 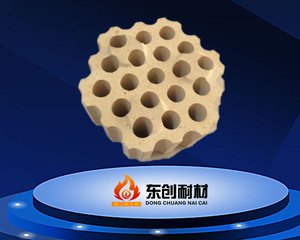 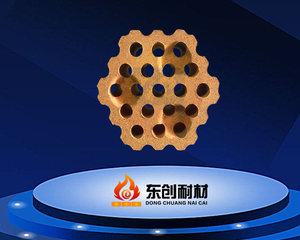 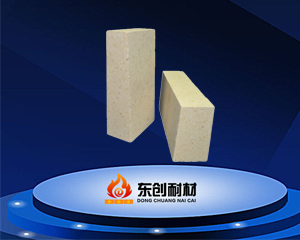 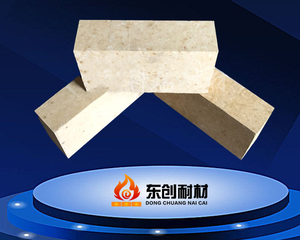 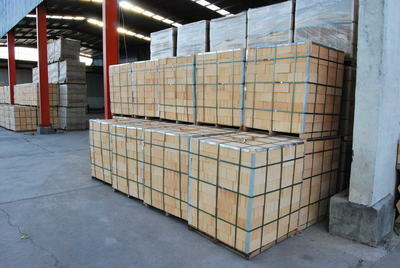 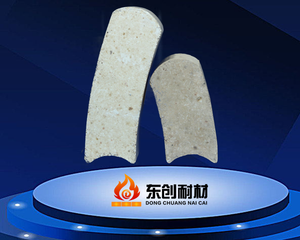 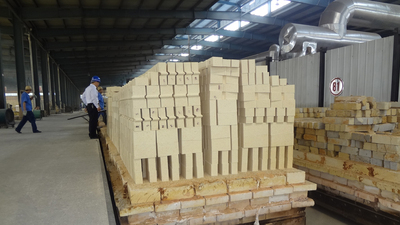 How to make refractory bricks? 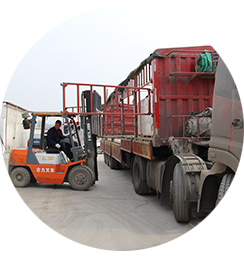 Why are your products better quality?